While some people are more than happy to live in a home that has exposed air ducts, many are not. 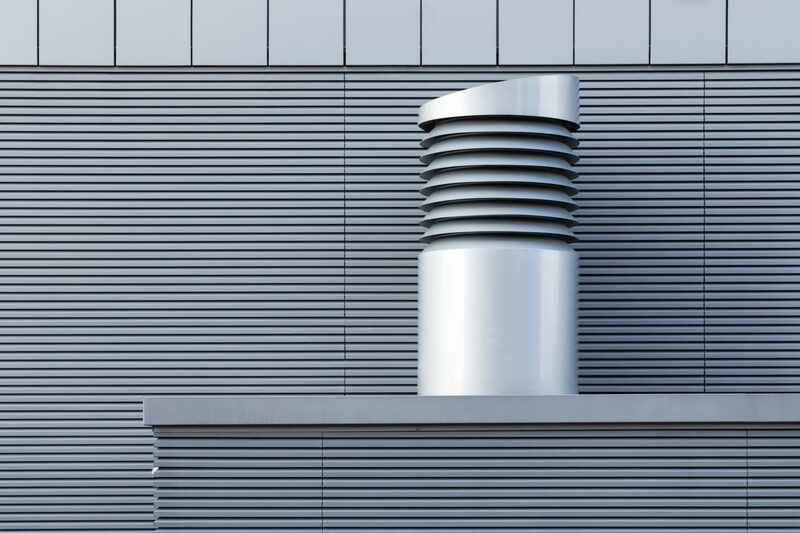 Having exposed air ducts was considered pretty trendy for a while, however, they are not for everyone. In this article, we will explore how you can hide those air ducts that aren’t always very pretty. 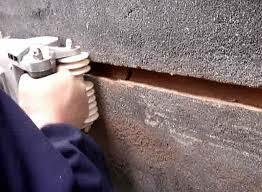 A wall chase conceals ducts that run down a wall and is a simple way to hide them. Framing the ducts by using two-by-fours and attaching them to the wall is a relatively easy task. The next step is to add some drywall followed by a coat of paint so the all chase blends into the background. 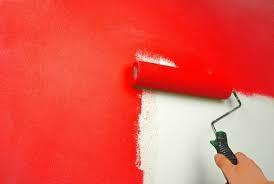 If you are not an experienced DIY-er, this is a relatively straight forward option to use. If your exposed air ducts run high up along your walls and close to your ceiling you might be able to hide them using a soffit. A soffit is basically a box-like unit that will house the air duct. Using some plywood or drywall the soffits are framed just as the wall is framed. 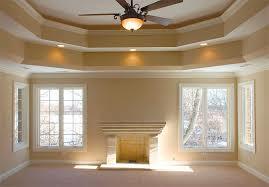 However, if you have a lot of ducts running along your walls you may wish to use a tray ceiling instead. 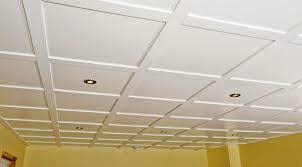 Tray ceilings add something special to your room and make it look quite modern. Tray ceilings drop around the edges of your room while leaving the centre of the room open. Mouldings can help to dress up the ceiling tray’s finish while helping to create depth and space. Sitting below the floor above, suspended/drop ceilings are usually found in stores and offices. This type of ceiling is comprised of a metal grid that’s suspended using metal wires. Tiles sit in between the grid and are relatively easy to remove if you need access to the ducts if you want to clean them. You can usually get more information about cleaning your air ducts online. If you would not like to lose any height to your ceiling by adding soffits or drop ceilings you may instead wish to paint your air ducts. Dark paint on an air duct can work well if you have a modern home, but you may wish to use light paint if you want the ducts to blend in. A lot of people have opted to use false beams to hide their exposed air ducts. 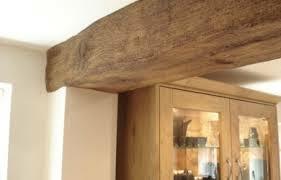 False beams can add something special to your home and make it look quite classic and charming. False wood beams can be made from heavy plastics that look very realistic. As these beams are hollow they can be placed directly over your air ducts, adding a bit of style to your rooms. There is no right or wrong way to hide your exposed air ducts but there are a lot of opportunities to hide them. Using a bit of creativity and time, your exposed air ducts could add a very special touch to your home.